Why haven’t Meghan Markle and Prince Harry announced their own Twitter account yet? Last month, the royal family confirmed Prince William and Prince Harry were splitting households. Although it sounds like some kind of bitter divorce between the brothers, it’s actually an inevitable move that makes complete sense as the two families pursue different royal futures. 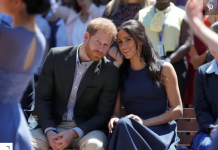 Two weeks ago, in the first proper demonstration of the divided households, Prince Harry and Meghan Markle unveiled their own personal Instagram account to the world. ‘SussexRoyal’ will be the platform where pictures of the couple’s work and family life are posted, and it’s entirely separate from the existing ‘KensingtonRoyal’ account they used to use, which now only hosts Prince William and Kate Middleton’s #content. But, hang on a sec. What about a Twitter account? 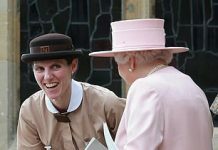 Twitter has always been used by the royal family to share more in-depth information on official visits the royals make, as well as details about their personal lives. But the Twitter account that previously housed William, Kate, Meghan and Harry has now been tweaked to make it clear it’s only a page for the Cambridges – not the Sussexes. “The official account of The Duke and Duchess of Cambridge and the Royal Foundation, based at Kensington Palace,” the bio reads, where previously it included the Duke and Duchess of Sussex, too. The account’s icon has also been changed from a picture of the royal foursome to a family photo of William and Kate with their three children, Prince George, Princess Charlotte, and Prince Louis. So Meghan and Harry are effectively off Twitter – but where’s their replacement account? The same Kevin Keiley also had the handle @SussexRoyal on Twitter, although he hadn’t used it since around 2012, when he congratulated Gok Wan on a really solid TV series. 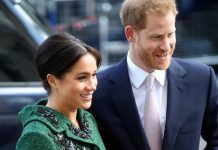 Following the unveiling of Meghan and Harry’s Instagram page, the Twitter account @SussexRoyal went down, saying it ‘did not exist’ for a day or so. But if the plan was for the Sussexes to launch their own Twitter account days after the Instagram one, it didn’t work out like that. Because on April 3, good old Kevin was back in business on his OG Twitter handle, posting: “I am still the only @sussexroyal on twitter”. 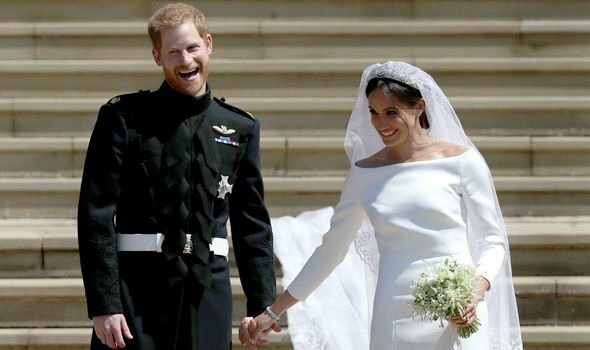 It might be that the Duke and Duchess of Sussex, the modern couple they are, have decided that Instagram is all they need to promote their work and lives. But if not – if they do plan on getting a Twitter account – they might want to hurry up and sort it out. Because with Meghan about to give birth any day now, Twitter would be the most obvious platform to share when she goes into labour, and when the baby is born, before any pictures are released. n the meantime, let’s just let Kevin Keiley enjoy his own Twitter handle and his moment in the spotlight. 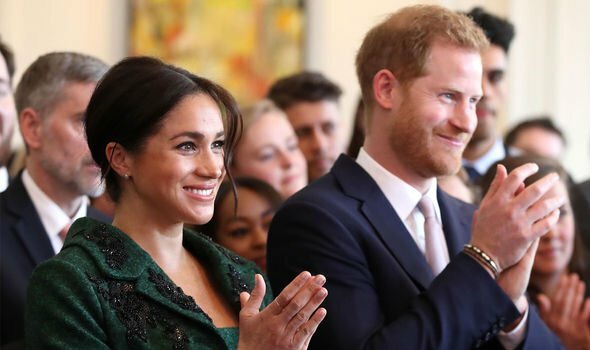 Next articleRoyal baby SHOCK: Has Meghan Markle ALREADY had the baby?